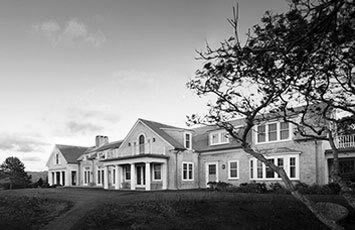 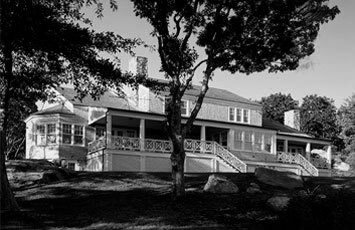 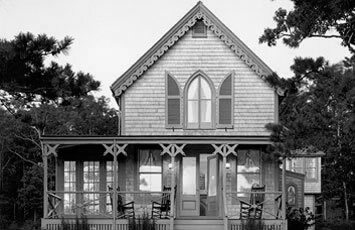 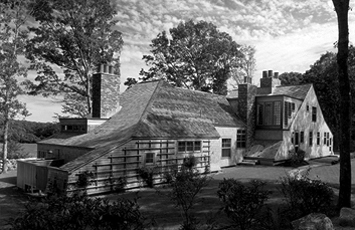 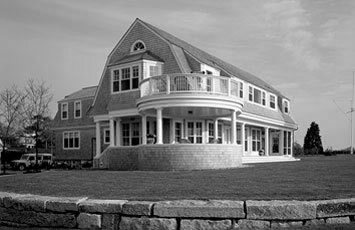 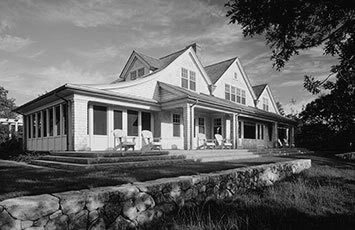 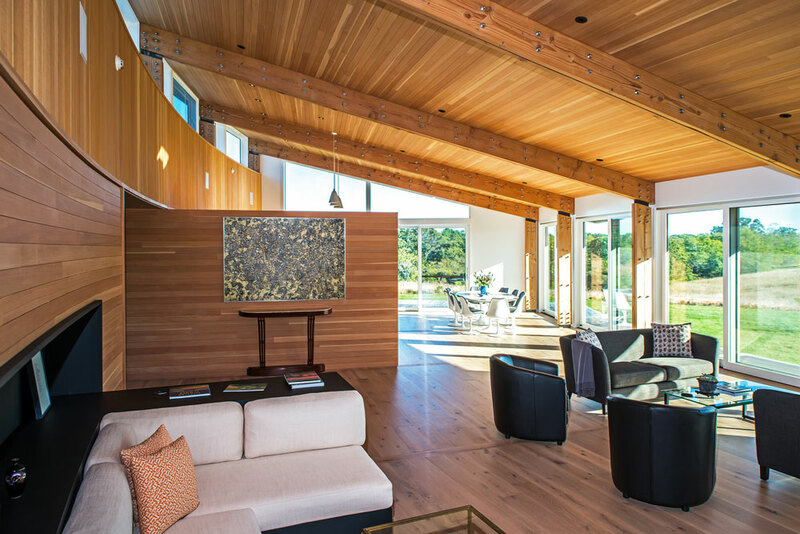 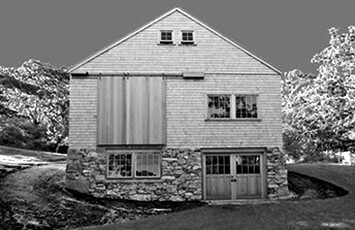 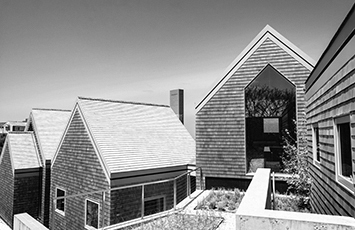 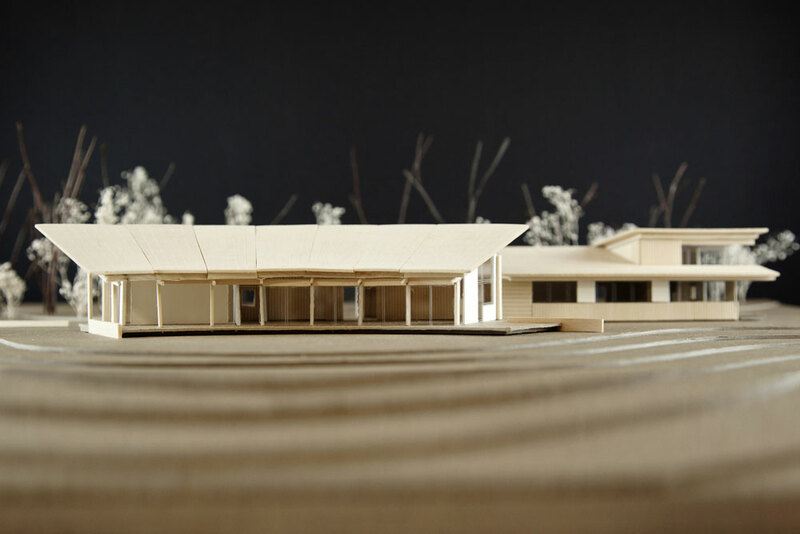 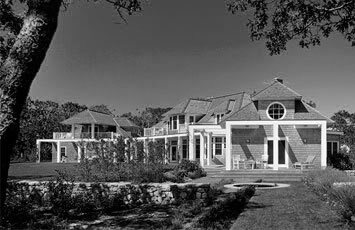 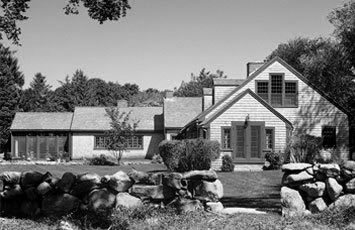 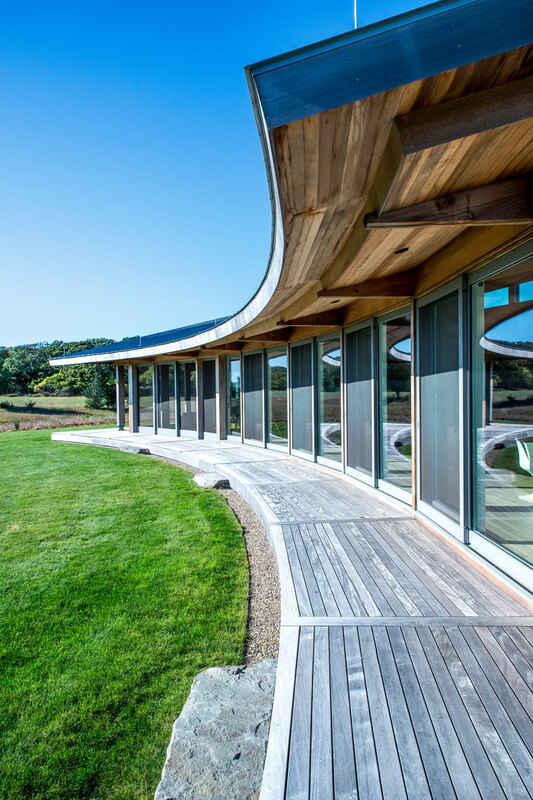 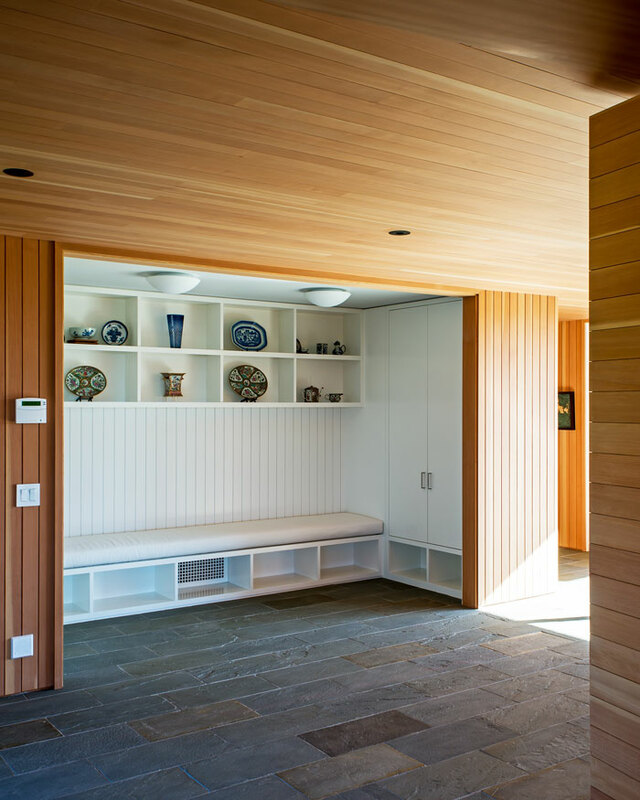 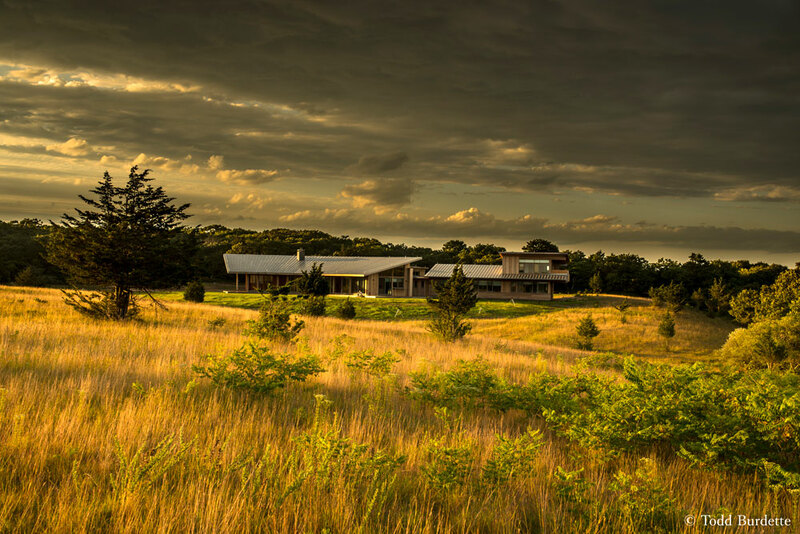 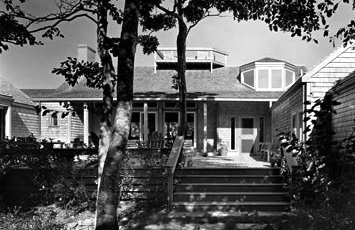 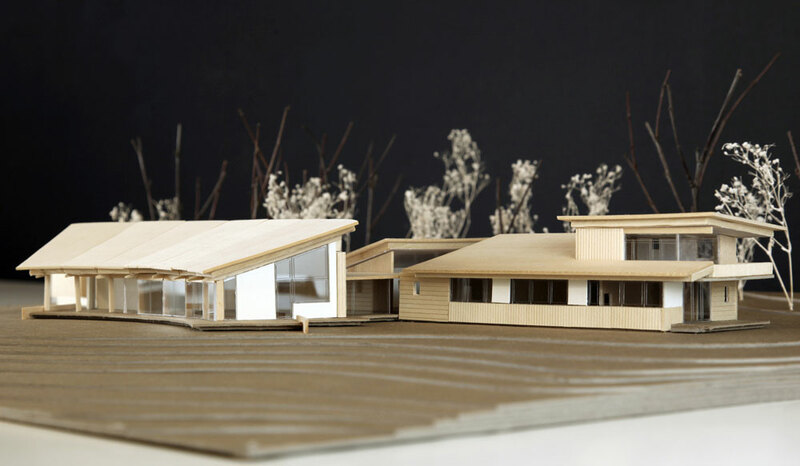 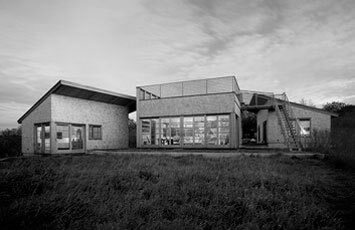 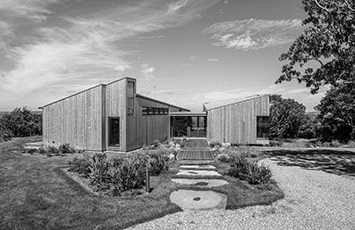 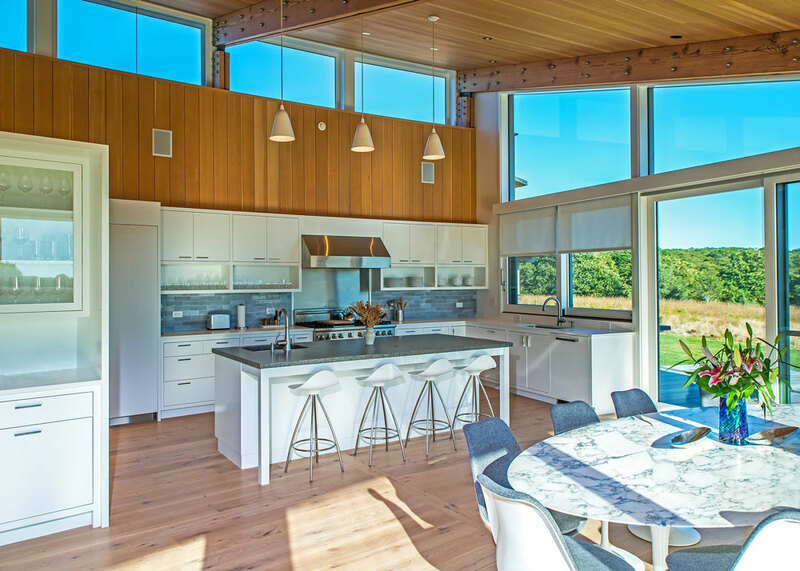 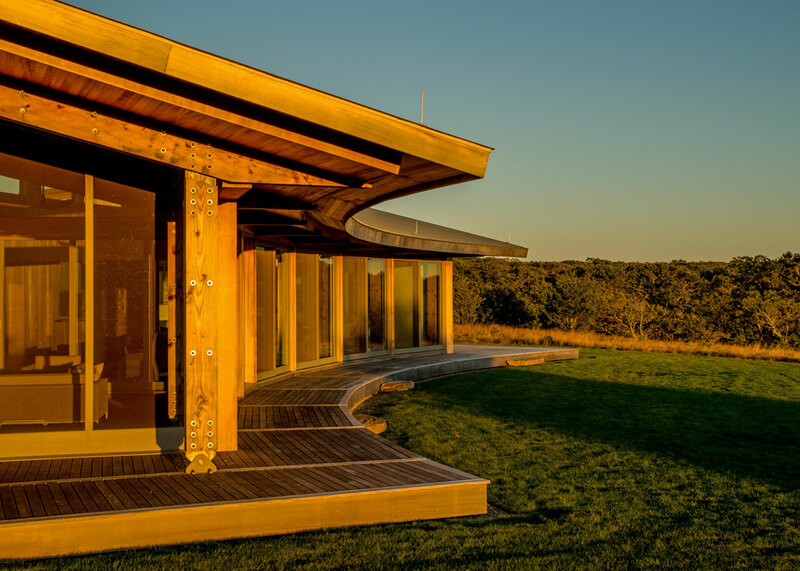 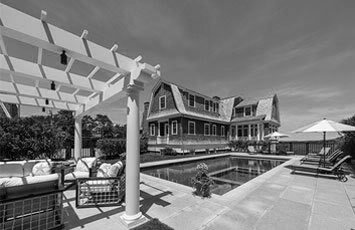 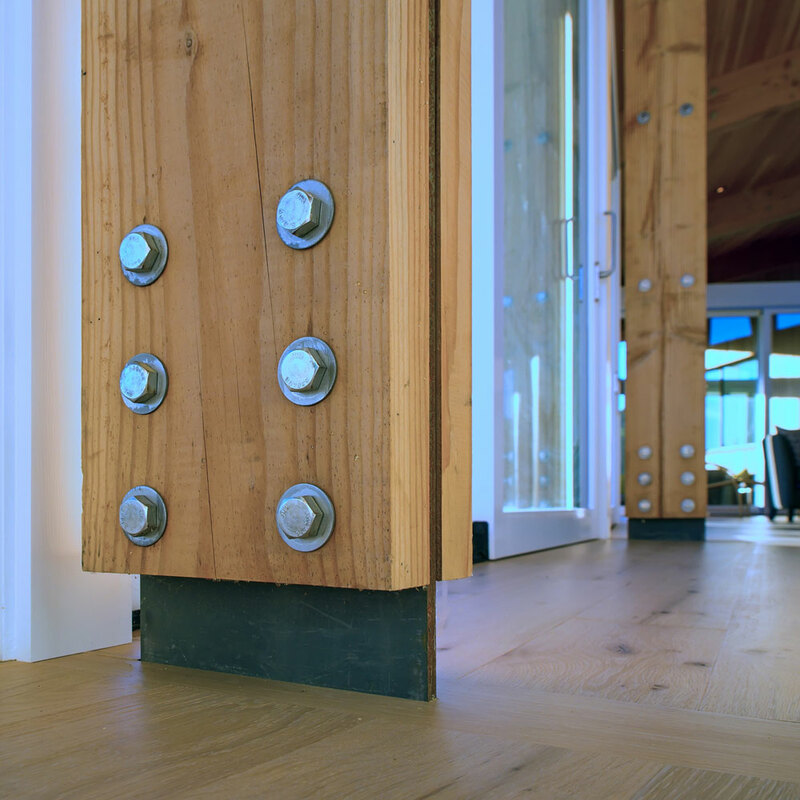 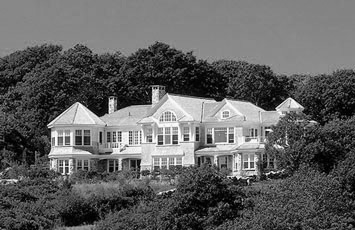 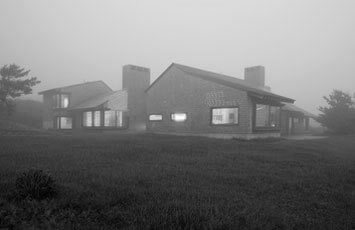 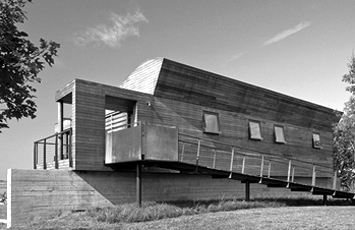 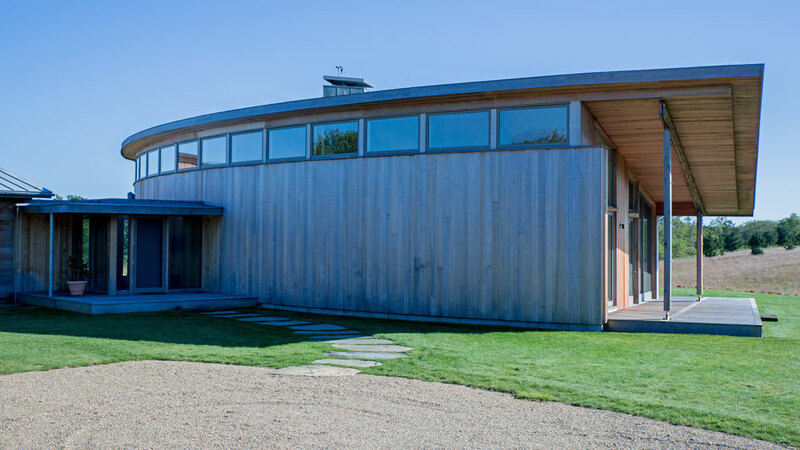 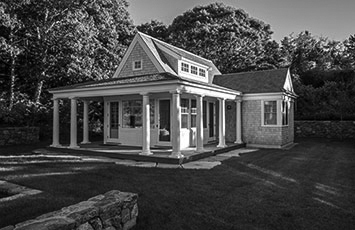 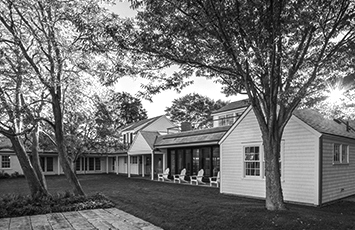 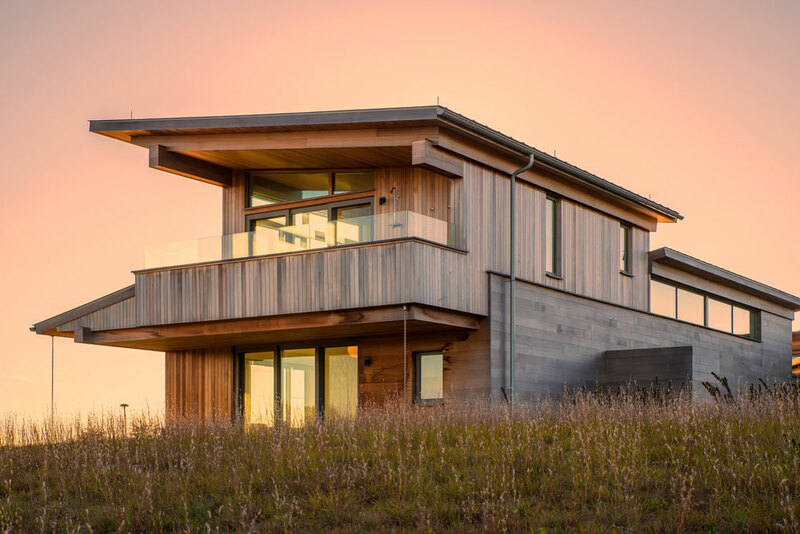 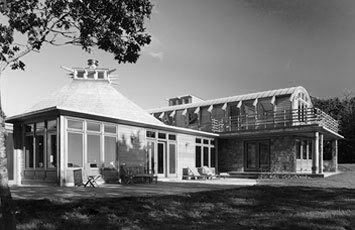 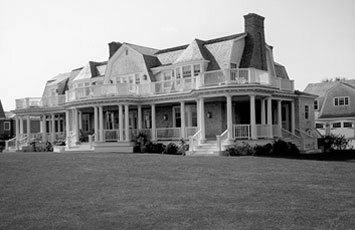 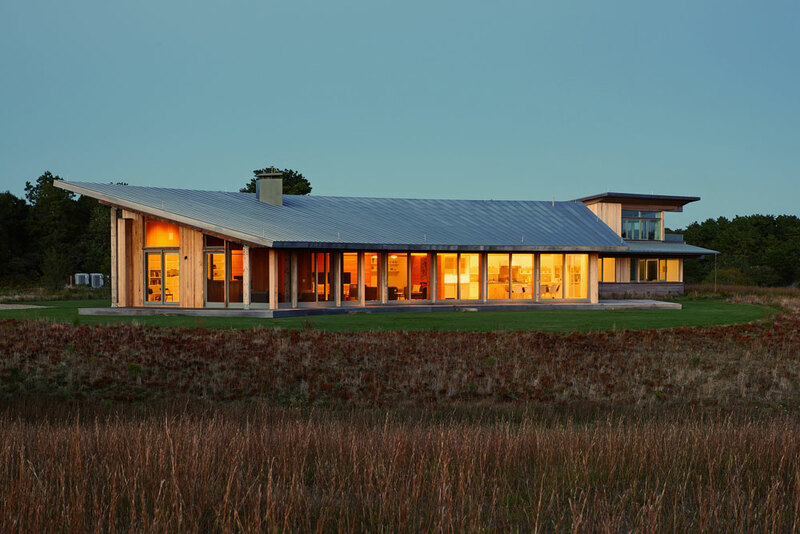 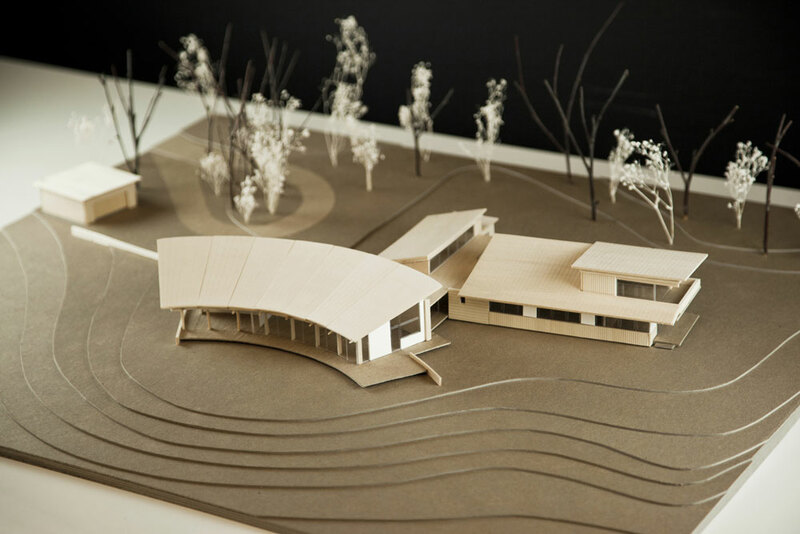 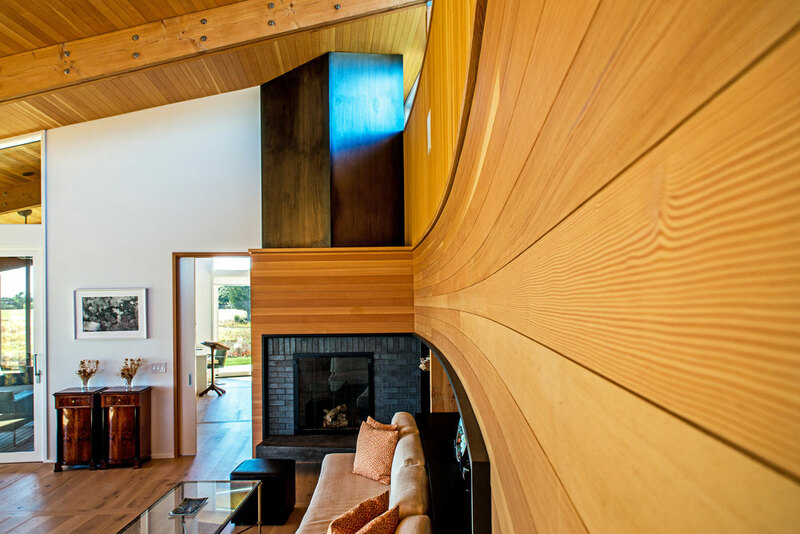 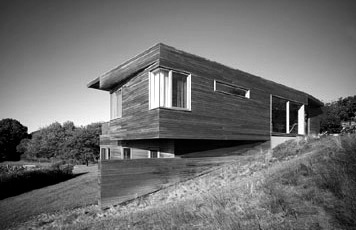 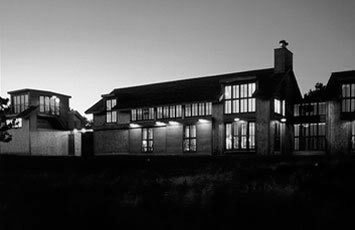 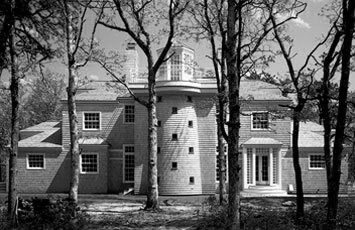 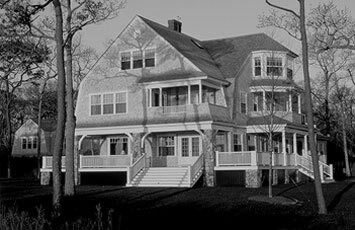 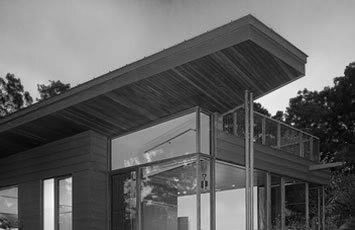 Nebraska by the Sea is a true “passive house”, designed specifically for this site. 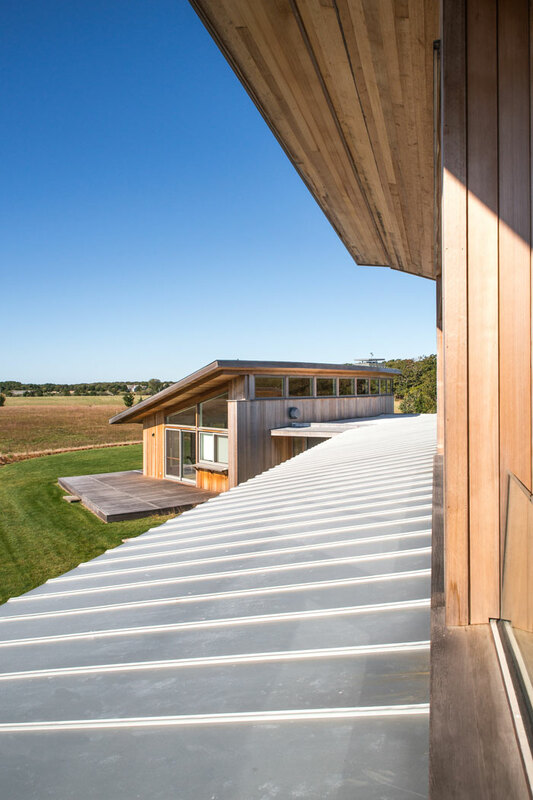 The house is nestled into the undulating landscape to take full advantage of the southern exposure. 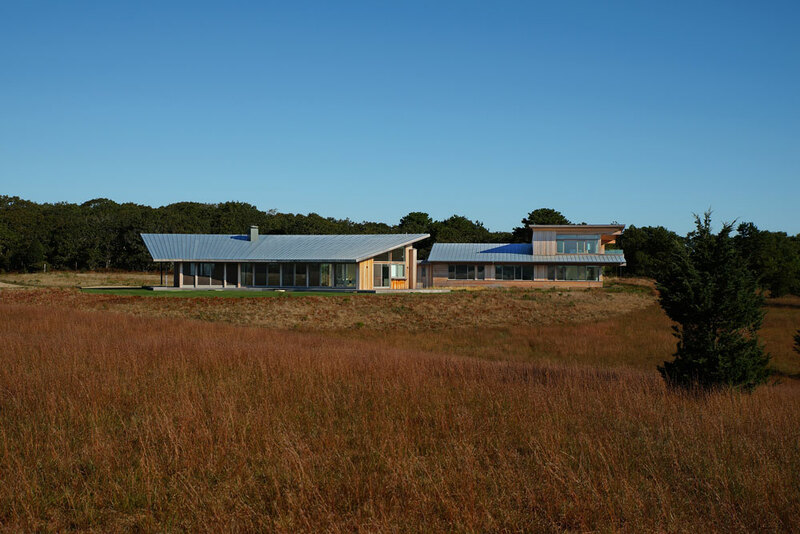 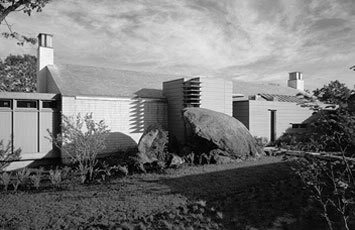 The waves of native grasses in this rare out wash plane contrasts with the bold architecture. 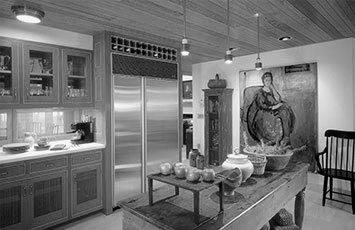 The effect is dramatic. 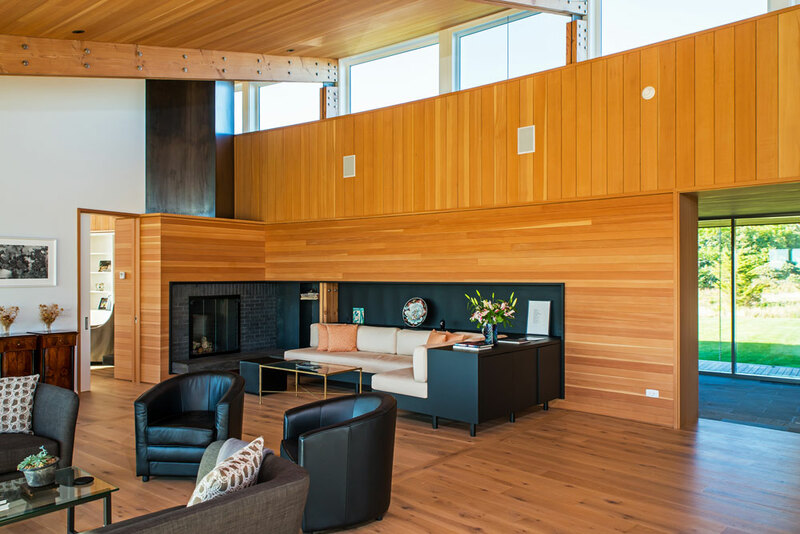 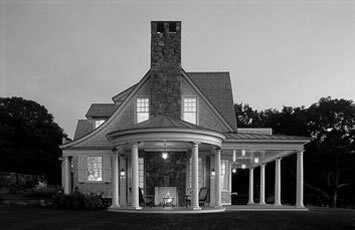 With custom windows and a building envelope that meets the very high passive house standards, heating and cooling is extremely efficient.